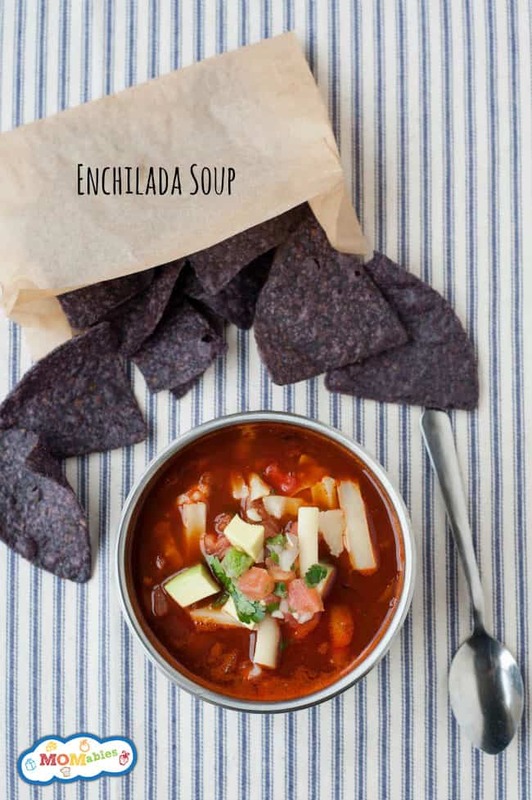 Enchilada Soup Recipe – The Perfect Thermos Lunch! 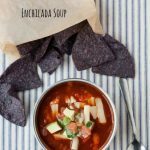 >> Enchilada Soup Recipe – The Perfect Thermos Lunch! Looking for a new soup to add to your winter meal rotation? Warm your family with the familiar flavors of cumin, chile powder and smoky paprika with this Enchilada Soup Recipe that comes together in minutes. About this time of the season my soup rotation is feeling a little tired. While chicken noodle, potato and hearty vegetable soups are all favorites, sometimes you just need to mix things up a bit. This Enchilada Soup will do just that. Cumin, chile powder and smoky paprika make it a flavorful soup for the adults, without being too over the top for kids. Finishing it off with your favorite mexican toppings such as shredded cheddar, avocado and fresh pico de gallo make it even more fun. 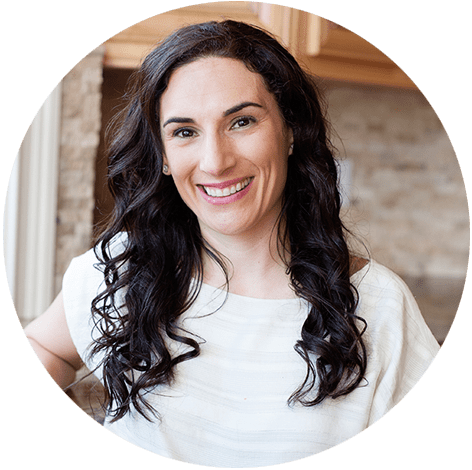 In addition, this soup is one of those great recipes that tastes even better the next day, making it an excellent thermos lunch! Check out how easy it is to make in this short video below. 2-15 ounce cans of Pinto beans, rinsed and drained. Toppings: avocado, shredded cheddar, green onions, fresh pico de gallo. In a large 5 quart pot, over medium-high heat, heat up oil. Add chopped onion and garlic; sauté until the onion is tender and translucent. Add chili powder, oregano, cumin, salt, and paprika and stir. Next, add in broth, pinto beans, corn, and crushed tomatoes. Bring soup to a boil and reduce heat to a simmer; cook for 20 minutes, stirring a few times to combine. Ladle soup into bowls and top with your favorite toppings. Store any remaining soup in an airtight container and refrigerate.